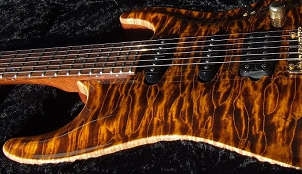 California based boutique brand founded by former Fender Masterbuilder - John Suhr. 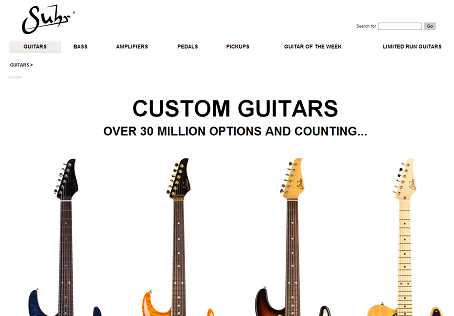 Guitars are made to clients' custom orders. Boutique pedal and amp maker from Finland. Great designs at affordable price points. Highest European quality. 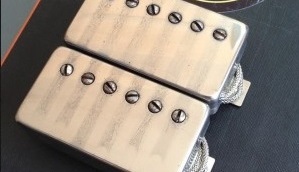 Handwound pickups made in Oxford, England in one man shop. Great PAF replicas that were made by reverse engineering originals. 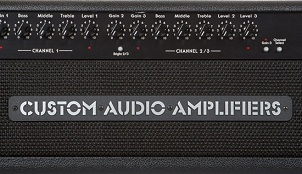 Boutique amp legend. 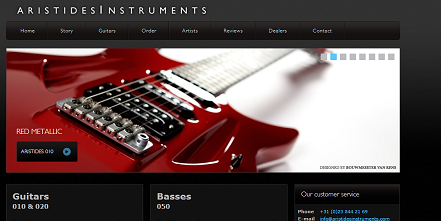 His designs are used by Joe Bonamassa, Mark Knopfler, Pete Thorn and many more. Premium classs, advanced multi-channel amps. Used by pros and enthusiasts all over the world. 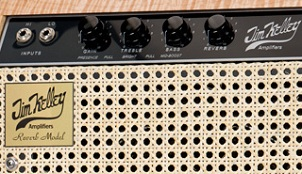 Hand wired Suhr amps in old school point-to-point with highest quality components used. Boutique quality, class and fell. Nothing comes close. 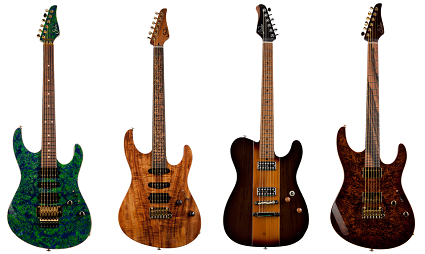 Guitar Spot offers new guitars for the brands we carry: Suhr, Aristides and Skervesen. 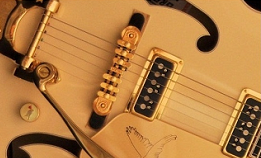 Apart from that in our offer you can also find second hand boutique and premium guitars. Make sure you check out the current stock regularly. 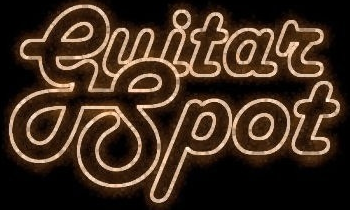 Every guitar is carefully selected by me and checked before buying/selling. 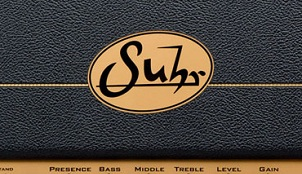 New amps in offer for: Suhr Amplifiers, Jim Kelley, Custom Audio Amplifiers. Apart from that I also offer boutique amps second hand. 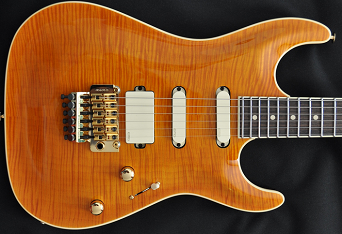 All Suhr Effects & Pickups are in offer. 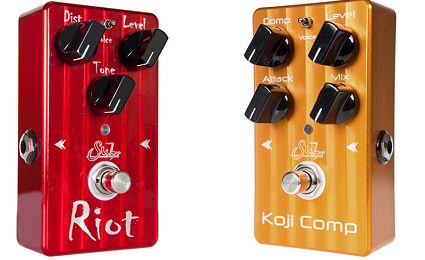 Including best sellers as: Riot effects and Aldrich pickups.